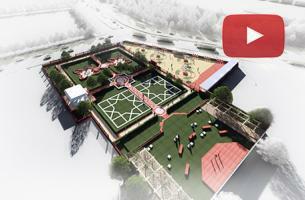 The park is a MCD land which is under-redevelopment & is located at the heart of Old Delhi, placed opposite Red Fort with panoramic views of the fort and Jama Masjid (exactly behind it). It connects the Meena Bazaar area and Chawri Bazaar road to the historic places. The walk-through shows the Phase I Development of the project. 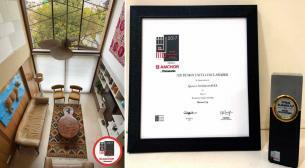 We are very proud to announce that our beloved project Haveli Dharampura has been recognized as a special mention in the UNESCO Asia-Pacific Heritage Awards 2017 for Cultural Heritage Consevation ! 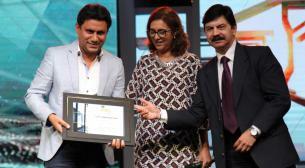 "This successful project serves as an inspiration for restoring other historic havelis in the old city, thus contributing to its patron’s long-term vision to revitalize Shahajanabad in all dimensions." says UNESCO Asia Pacific. 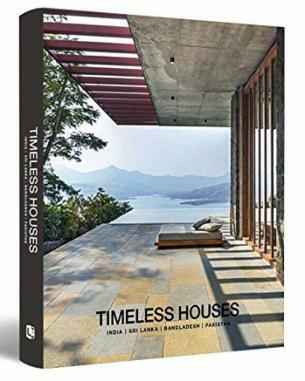 Spaces Architects@ka is proud to announce the launch of TIMELESS HOUSES, a book showcasing 17 exclusive houses designed by leading architects of four countries INDIA, SRI LANKA, BANGLADESH and PAKISTAN. 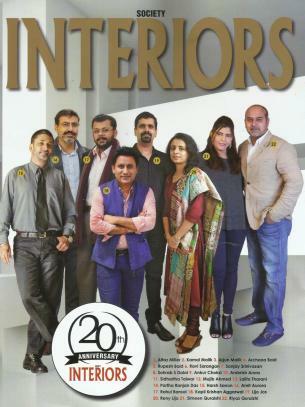 Curated by Architect Kapil Aggarwal and edited by Mamta Upadhyaya,the book provides a walk-through experience of each dwelling with interviews of the architects adding interesting insights about their design philosophy as well as challenges, unique solutions and materials used in the building process. Order your copy now by clicking here! Yet again..! Haveli Dharampura never stops surprising us. 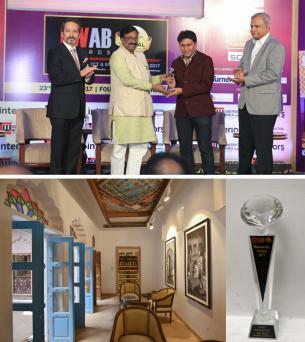 CWAB Awards 2017 has awarded the project with the title "Noteworthy Project 2017"
We are proud to share that Haveli Dharampura has been awarded the Best Leisure Project of the year by Home & Design Trends - Trends Excellence awards for the year 2016. Our beloved project Cubix Office never fails to surprise us. 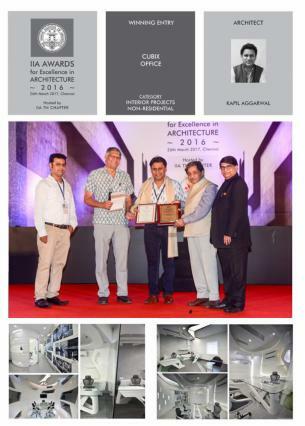 It has been titled "Interior Project of the year 2016 - Non-residential category" by the Indian Institute of Architects (IIA) among other great projects across the nation. 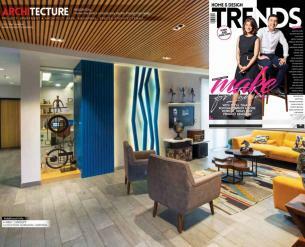 Tile Theatre - Better Interiors Magazine tags our recently completed INTERSEKT showroom with this apt title in their April issue. 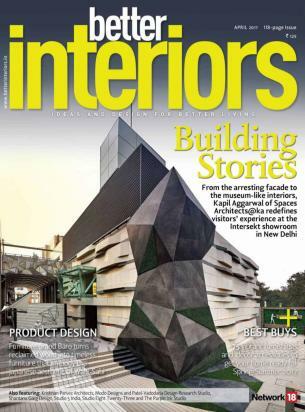 "Facades don't make it to our covers, unless they are as impressive as this one — a sight to behold, the Intersekt store, designed by architect Kapil Aggarwal, is a space where tiles are displayed as though they were pieces of art and luxury." - they quote. Ar. 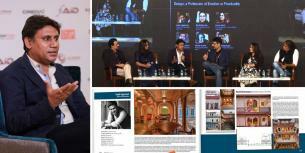 Kapil Aggarwal was invited to a panel discussion on "Design - A profession of Emotion or Practicality" at FOAID 2016. "Cubix office is a study in meticulous and exhaustive translation of an idea into space. The architect has detailed the project with extreme passion making drawings that represent the sketch and the idea and lines that move seamlessly from the drawing to the space." says the Jury. 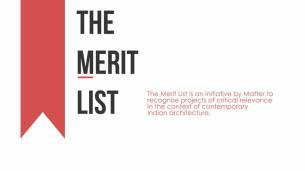 Cubix office has been selected as one of the 12 best projects representing contemporary Indian architecture by The Merit List. Ar. 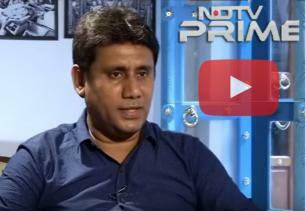 Kapil Aggarwal explains the thought and the importance of Haveli Dharampura with the context of Old Delhi's lost Heritage in an exclusive interview with NDTV. 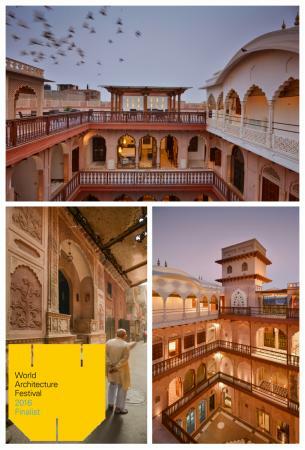 We are proud to share that our project Haveli Dharampura has been selected as a finalist in World Architecture Festival 2016 to be held in Berlin, Germany for the New and old category (completed buildings) among various entries from 58 countries across the world. Ar. 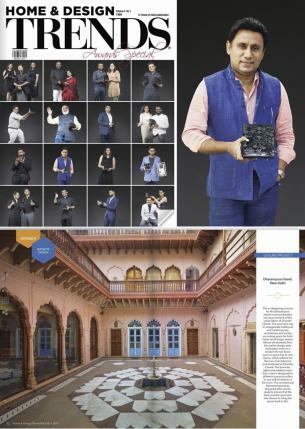 Kapil Aggarwal received Hospitality category awards both in Zonal (North & East) and National Level for the project Haveli Dharampura. 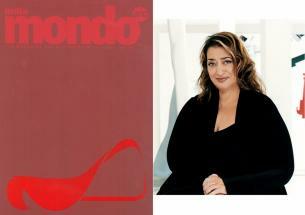 A SPACE AGE AESTHETIC - The issue dedicated to inspiring Architect Dame Zaha Hadid, also features Cubix Office of Spaces Architects@ka along with other notable names under the article " At the edge of FLUIDITY". Aaj Tak covers a story on our project Haveli Dharampura and appreciates it to be one of the most important historical spots and says the 200 year old haveli is a proof of the rich culture and tradition of Old Delhi. 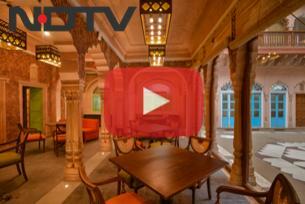 NDTV Art Matters : Havelis of Chandni Chowk covers the story of our recent restoration project Haveli Dharampura in Chandni Chowk, and explains how it brings the focus back on the need to conserve, protect and restore Delhi's old heritage. Ar. 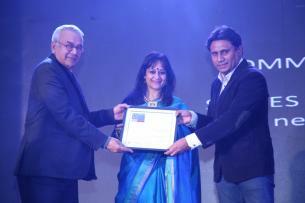 Kapil Aggarwal receives an award in the Heritage Category for the project Haveli Dharampura. Ar. 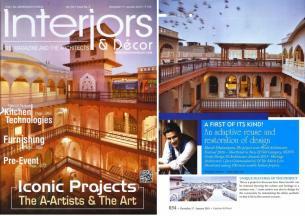 Kapil Aggarwal's profile and various projects of the firm have been published in the anniversary edition of the magazine. 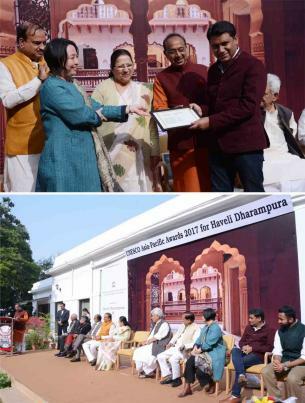 Our restoration project “Haveli Dharampura” was inaugurated on 17th Dec 2015 in the presence of Vice President of India Shri. M. Hamid Ansari, Lok Sabha speaker Smt. Sumitra Mahajan, Member of Parliament Shri. Digvijaya Singh and many other notable names of Indian Politics and Architecture. 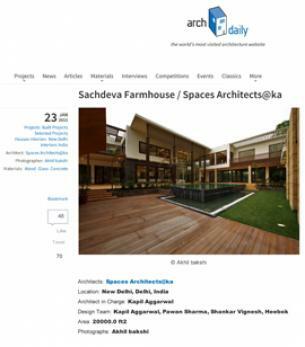 Spaces Architects@ka has been shortlisted in the office category (small) for its own workplace.